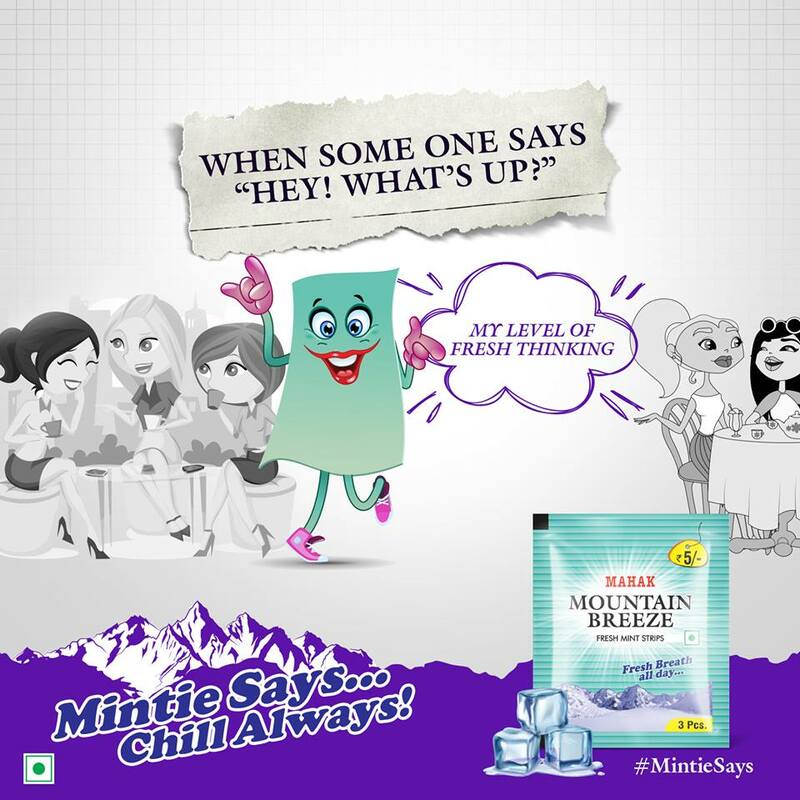 Mouth fresheners have always been in limelight for providing effective relief from bad breath. But there always prevail a doubt in the minds of people about the originality of the mouth freshener because nobody wants to get infected with some bad health problems. For the same purpose, there are some natural mouth freshener which are available naturally and you can have them easily. Despite these natural mouth – fresheners there exists some mouth fresheners that comes in strips form but are best known to remove bad smell. Coriander leaves: They are known to remove bad smell from the mouth. Cloves: Cloves are known to have a good smell and also medical benefits , so you can use it to remove your bad breath as well as your bad throat. Mint leaves: Mint is very good when smelled, so it definitely can help your mouth to smell good. Pomegranate: Best known to remove bad smell.